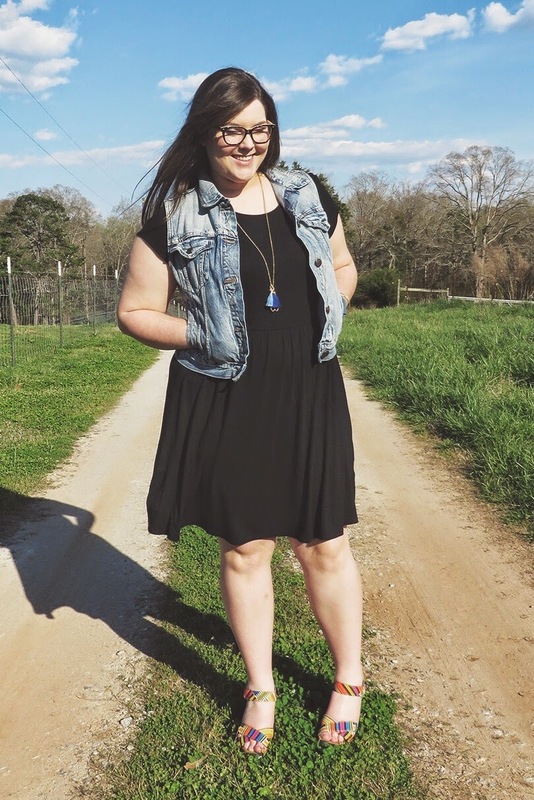 A few months ago, the great #ChronicLife experiment was born by the wonderful Britt. She was fed up by self-filtering so many social media posts to hide just how much (and how) her life was affected by her chronic illnesses. So, for two days she live tweeted whenever they affected her life in any way. As she puts it, she lifted the veil on her life. I thought the experiment was great, and then it turned into a movement as it was embraced and picked up by more and more sufferers. But I still couldn’t bring myself to do it. I knew that I wouldn’t want to know just how much my life is affected by arthritis and fibromyalgia. But then last week, I decided that I really should participate. Like Britt, I usually self-filter my social media posts. Yes, I post about life with my illnesses, but I don’t post every thought. But I figured that I owed it to anyone else who follows me on social media and thinks that maybe my life with these conditions is only what I share. It’s not. I just hide how much it is shaped by them. Like I expected, I learned that arthritis and fibromyalgia play an extremely large role in my life. It’s much larger than I thought it would be. Every time they affected me last Wednesday, I tweeted about it. My phone was down to 40% by 11 AM, if that gives you any indication. (You can read the highlights of my #ChronicLife experience down below in a Storify slideshow.) I was tweeting almost every minute. It was exhausting physically as well as emotionally – it’s hard to see right in front of you how much of your life is consumed by your illness. In fact, around dinner time, I stopped participating because it was too much and I didn’t want to do it any more. I hope that others learned a lot from my participation. I hope that some of my followers who don’t have a chronic illness like arthritis now have a better understanding on what life is like for us. I hope that it helps them know how to respond or act towards us. I hope that – some how in some way – it helps other people living with chronic illness or pain. Meet Meghan from Hayes Days! Meghan is the wife of a farming man in the heart of the South who enjoys all the coffee and crafts she can get her hands on. 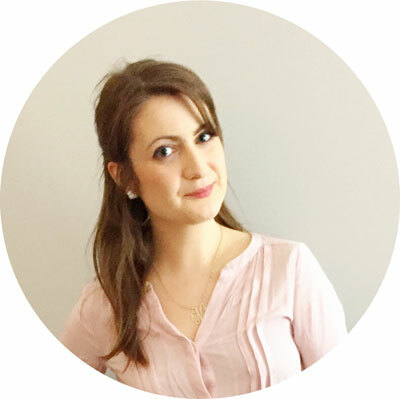 At Hayes Days, Meghan writes and shares whatever suits her fancy, be it personal style, beauty products, unboxings, a recent project, or trips to the place where dreams come true. 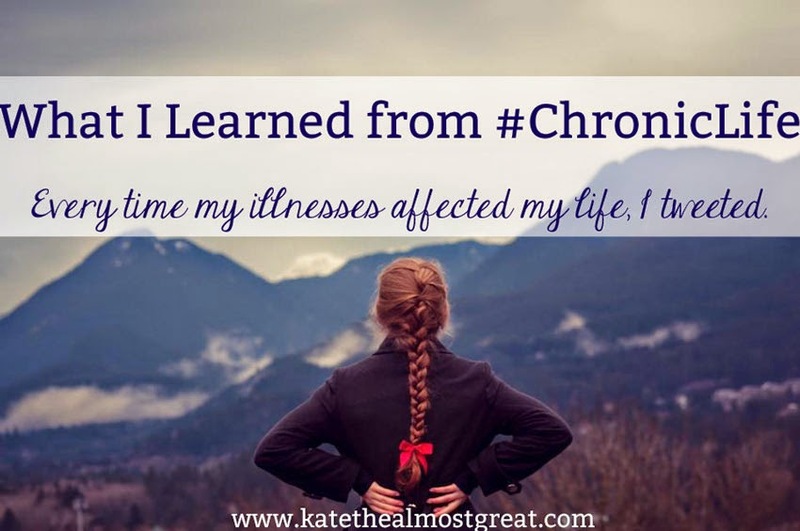 Did you see my #ChronicLife experiment? What did you think of it? Sign up for the monthly newsletter! Become one of the greatest people you will ever meet and get a recap of the best blog posts, extra writing tips, and free downloads. I will never give your email address to anyone or use it for any other purpose without your express permission.